No Place Like Home on the MS Gulf Coast - Quality Built Home! No Place Like Home! The is a great quality built brick home in an established neighborhood. Beautiful entry foyer with high ceilings and open floor plan, formal dining, and living room with luxurious fireplace. Spacious kitchen open to breakfast room. Split bedroom plan. Master suite has separate jetted tub, shower, double sinks, and walk-in closet. The remarkable French doors open up into a beautiful fenced in backyard with a large patio and lots of room to entertain. Attached 2 car garage. 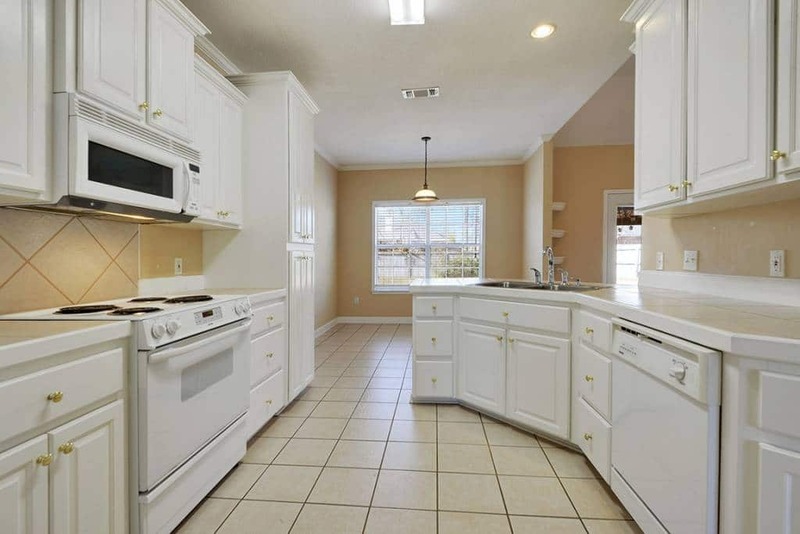 Located North of Interstate 10 in Gulfport, cut your home search short… you need to see this one today!